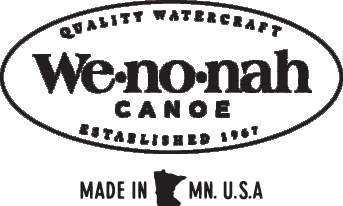 Lighter, quicker, and more manuverable than any fishing kayak, the Fusion also runs drier and holds more gear while keeping it all readily accessible. Designed for personal accessorization of rod holders and storage trays for a truly customized craft. Rudder is optional. Actual colors may vary due to display differences. May not be the Fusion. Shown with optional black aluminum trim. 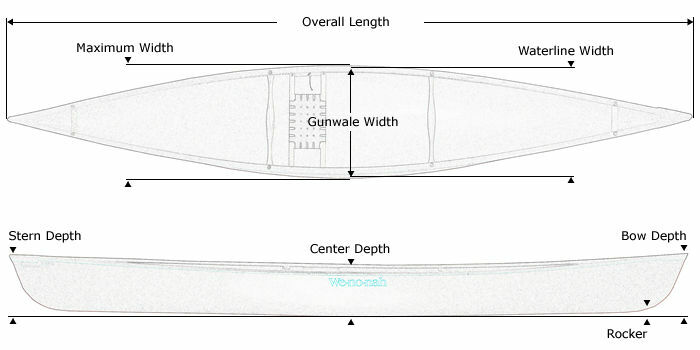 Kevlar® Ultra-light canoe shown with Standard Options, may not be the Fusion.